Ricky just arrived at our facility and is all smiles! We will update you with more information as we get to know him! 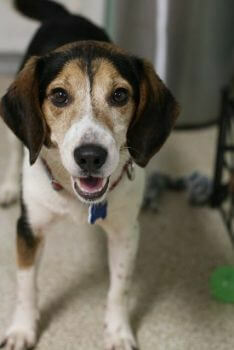 If you think Ricky may be right for you contact his adoption counselor or stop by today!